BRS Electrical, contracted to and working together with CommsPower, completed design and commissioning works for GrainCorp’s upgraded Liquid Terminal at the Port of Fremantle, WA. 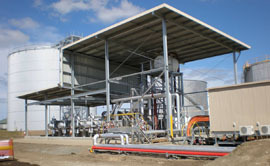 The system was to monitor tank levels, and provide pumping application for both Caustic and Solvesso liquids – the former via an overhead loading truck gantry. Due to hazardous nature of the Caustic liquid, the gantry had to be fully automated and operated from a remote location. Tank levels were monitored for 5 tanks, and valves automated for 3 tanks. 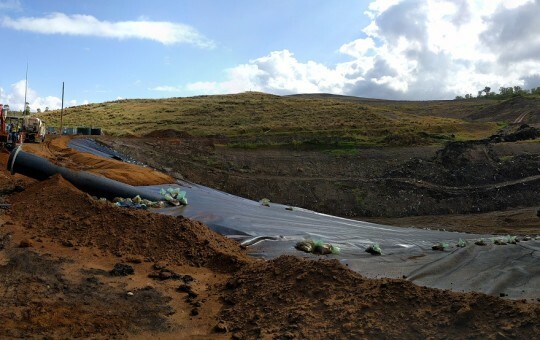 The biggest constraint on the project was time; from initial “go ahead” and scope to installation on site, Stage 1 of the system was completed within 6 weeks. This posed a number of hurdles, one of which was the speed at which the switchboard and other components had to be constructed; some wiring challenges were raised by the installers due to errors or space constrictions (arisen by time constraints) – however with BRS support, all issues were rectified. Stage 2 involved the installation and commissioning of a gantry to automatically load Caustic liquids into tanker trucks. This system utilizes a number of flow control valves, soft start motor, a Diamond Key Microload controller and a Yokogawa Flow Meter, all working to ensure that a correct load is dispensed into the tanker. Again on a tight timeframe, this system was installed in a timely, safe manner and impressed the site managers immensely. 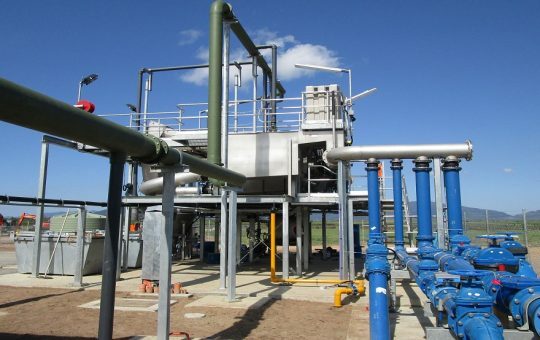 Stage 3 completed works onsite, with final programming, installation &amp; commissioning of a third pump of Caustic materials and addition of remote access to facilitate PLC programming from the BRS office in Brisbane. Feedback from the managers on site is that they were impressed with the work BRS completed, and hope to engage us again for future upgrade works on site.